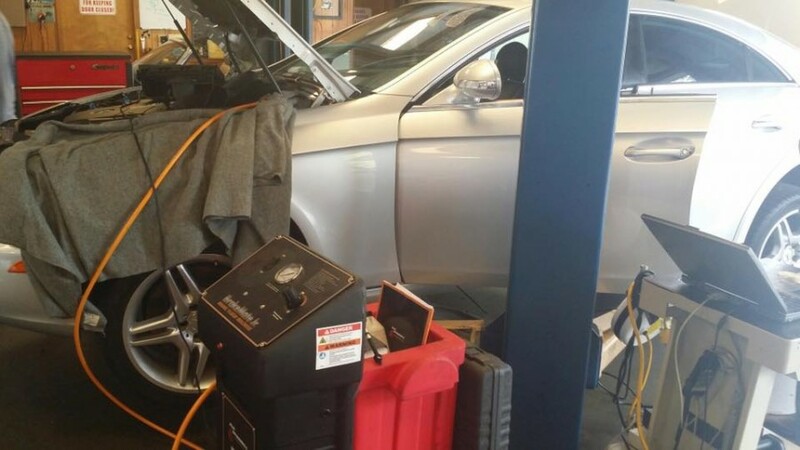 Mercedes-Benz service center in Gulfport, MS. Mercedes-Benz repair specialists! 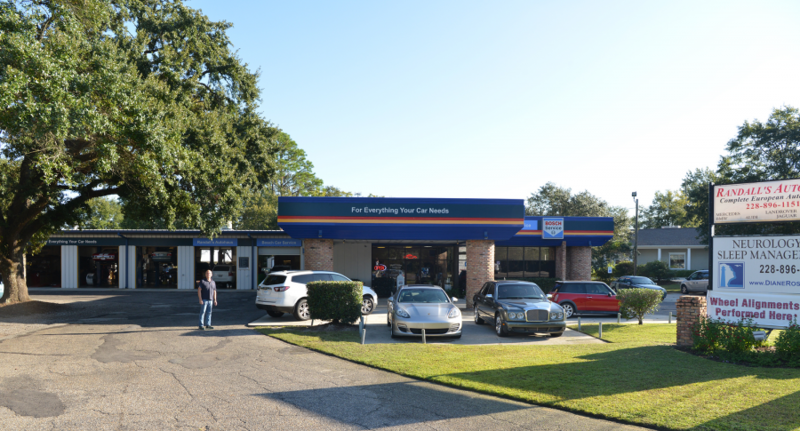 Since 1981, we've been the premier place on Mississippi's Gulf Coast to have your Mercedes-Benz repaired and serviced. 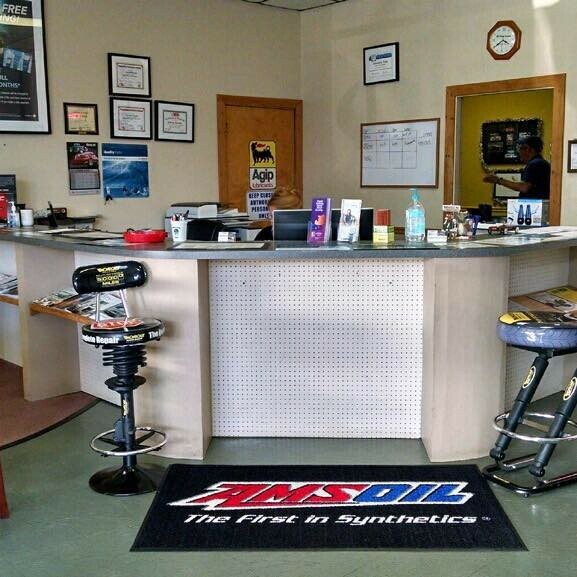 We provide the highest quality of care and maintenance to you and your European vehicle. Our team of skilled Mercedes-Benz technicians provide world class service at fair prices. Contact us today for your next Mercedes-Benz maintenance or service appointment on the Gulf Coast. Just had my SL65 AMG tuned at Randall's after having some issues. Put the car through its paces and it is running like new. Had the opportunity to open it up on a restricted track and clocked 1 mile in 29.6 seconds @ 170 mph and was still pulling extremely strong when I shut it down. Had a big "Kool Aid" smile on my face. When it comes to knowing what it takes to get the most out of these exotic cars Randy is 2nd to none! I love European cars. Since 1985, I driven Jags, BMWs and Mercedes Benzs, all powered by Randall's! The reason I say that is, because I buy used, I must have someone like Randall's to keep these cars going smoothly. Yes, the upkeep on European Luxury/Sport cars can be expensive. But not as expensive as buying new. If you can't afford to maintain it, don't buy it! Randall's is fairly priced and very professional. I recommend them highly. My first visit with my newly purchased 2006 Mercedes SLK 350. 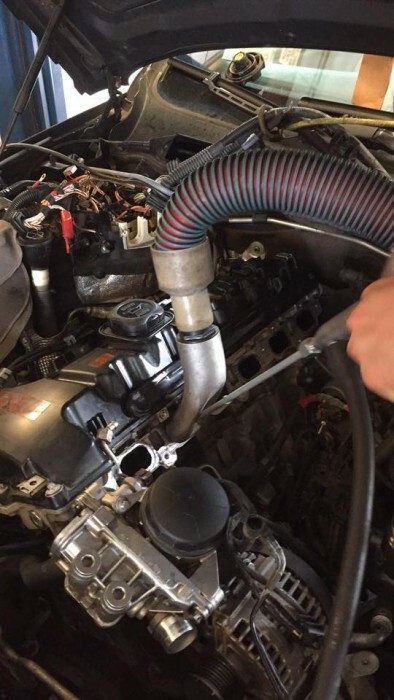 Randall thoroughly checked everything and recommended which items needed immediate attention (air filter) and which could wait (cam adjuster mags). He also went over and explained the very detailed computer print out. I will definitely use them again.